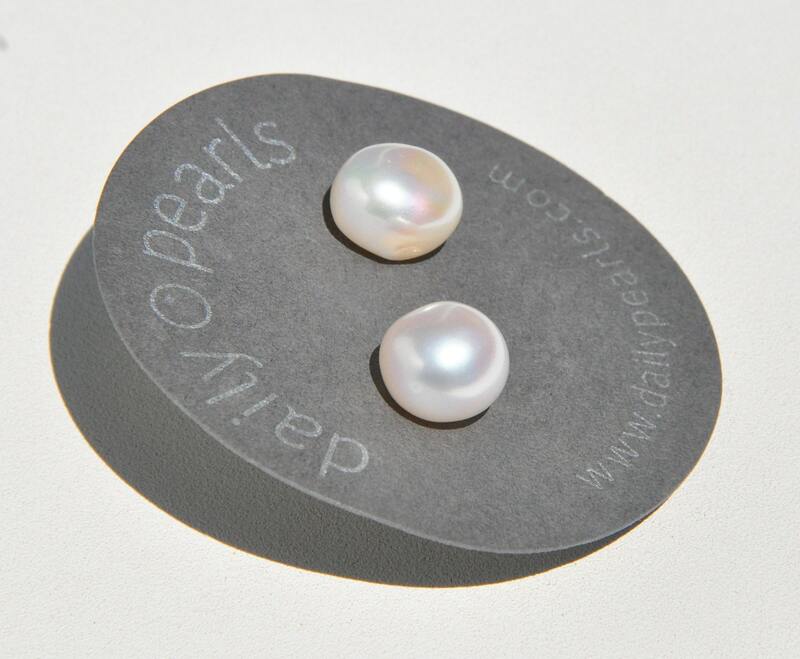 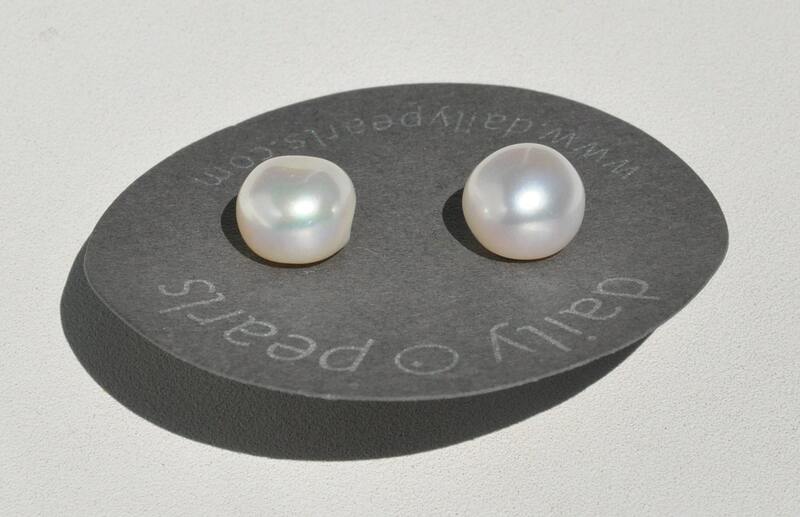 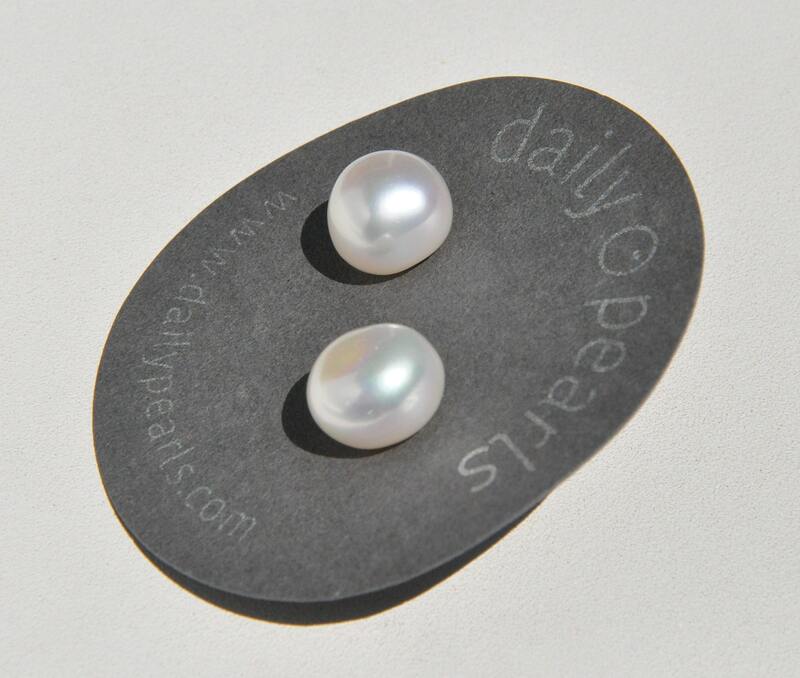 This is a great size for a woman who wants to embrace the light and statement of a larger pearl, whether for occasional wear, or everyday wear. 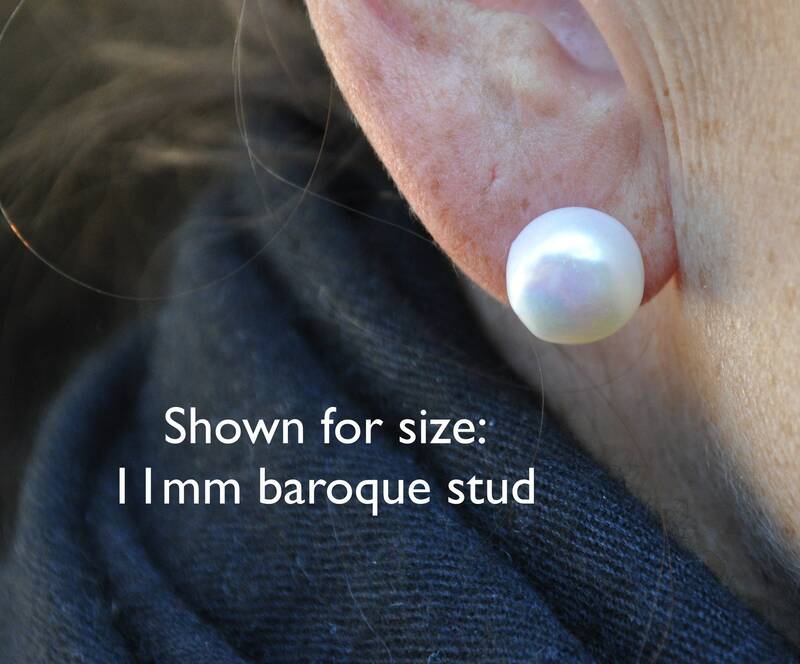 The above photos include an example of an 11mm stud on the ear. 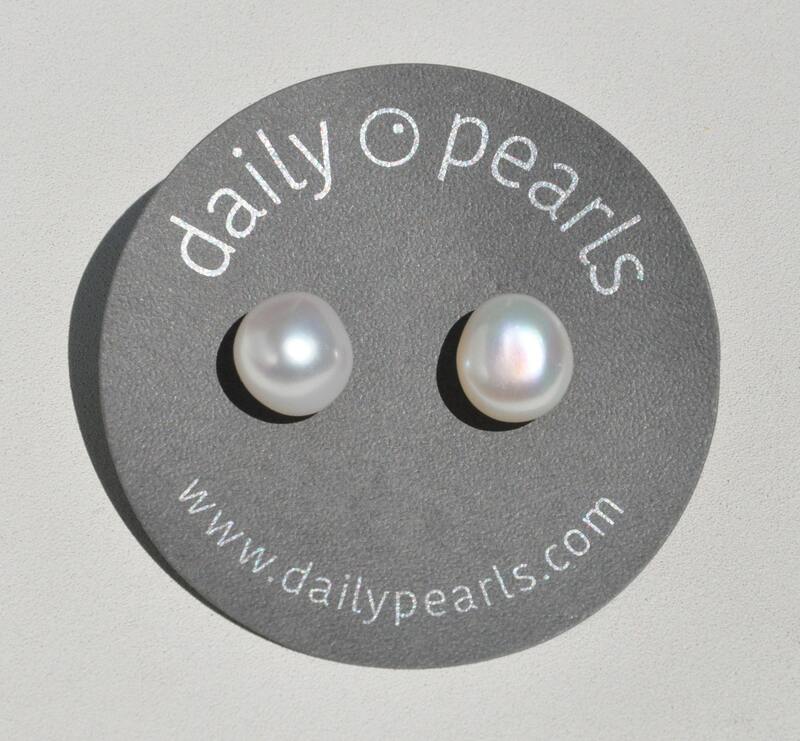 If requested, the earrings will come with a pink gift bag and tissue.